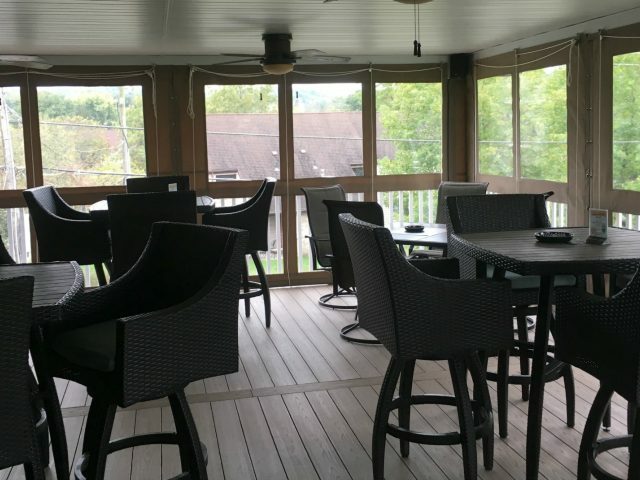 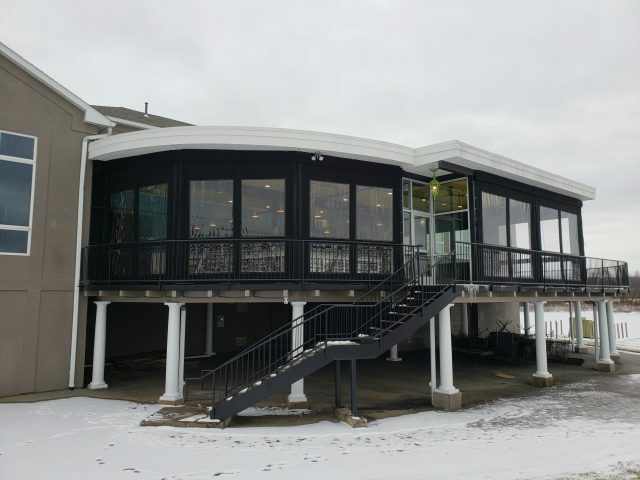 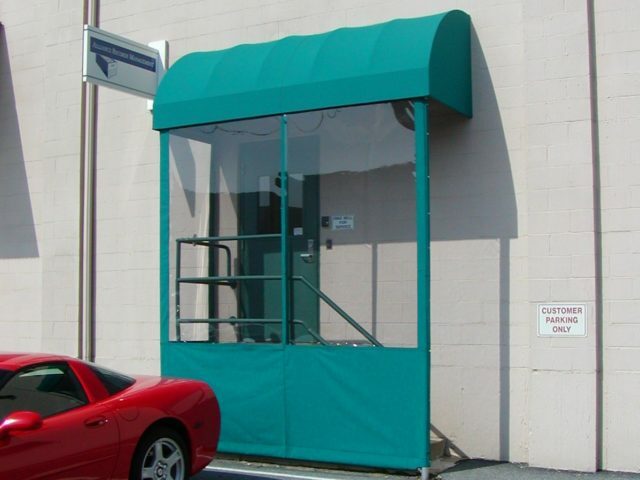 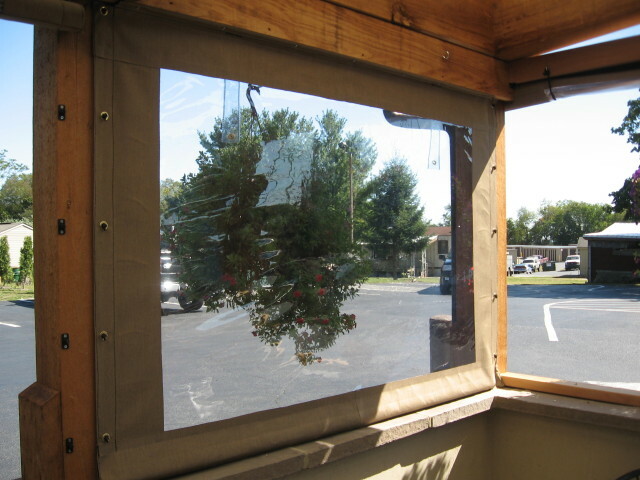 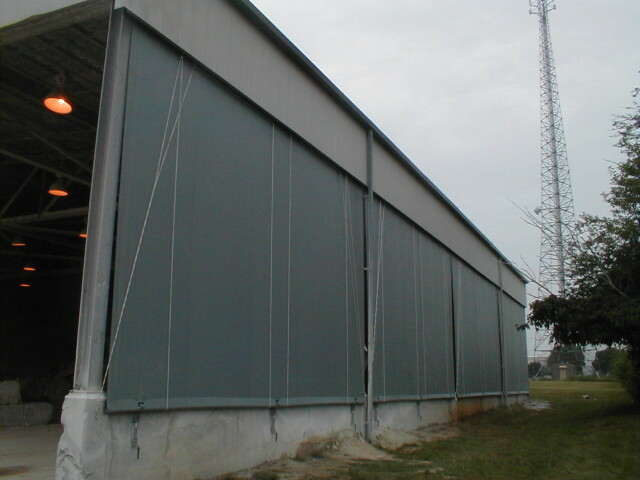 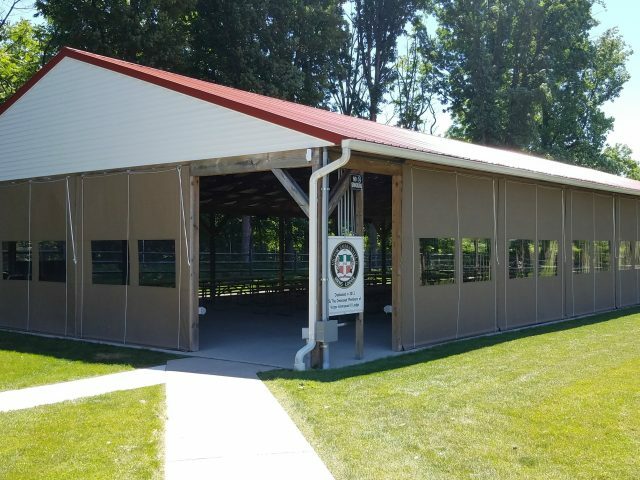 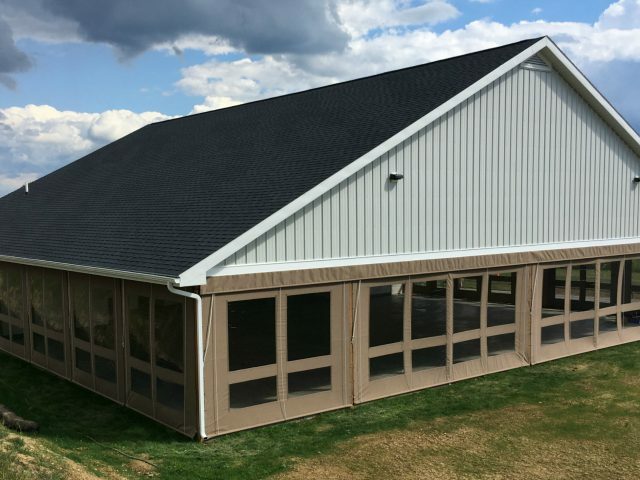 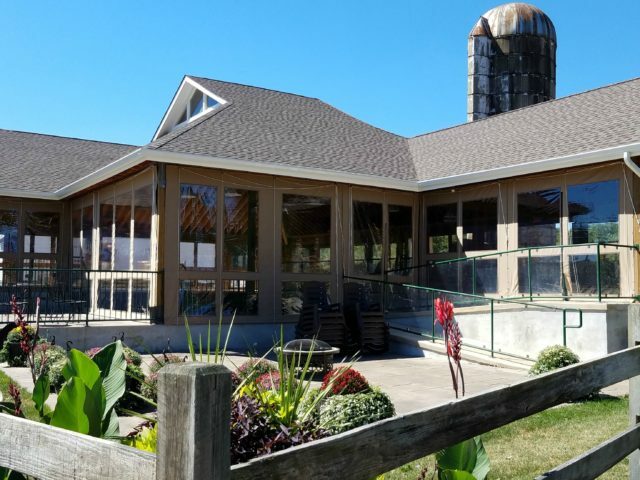 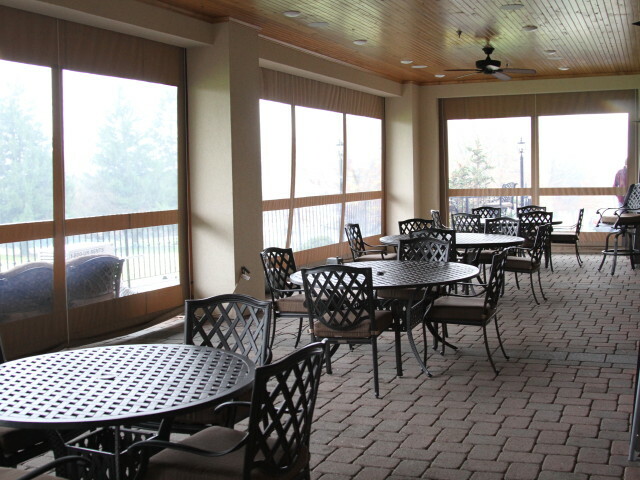 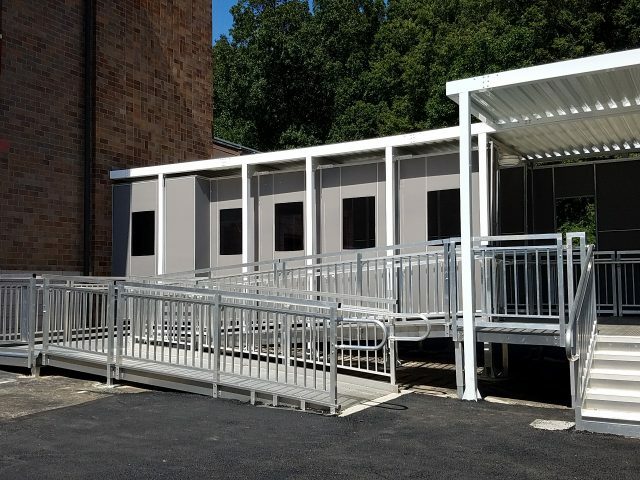 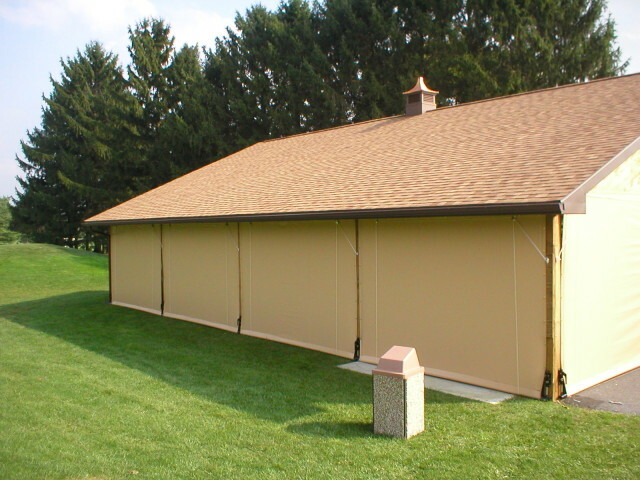 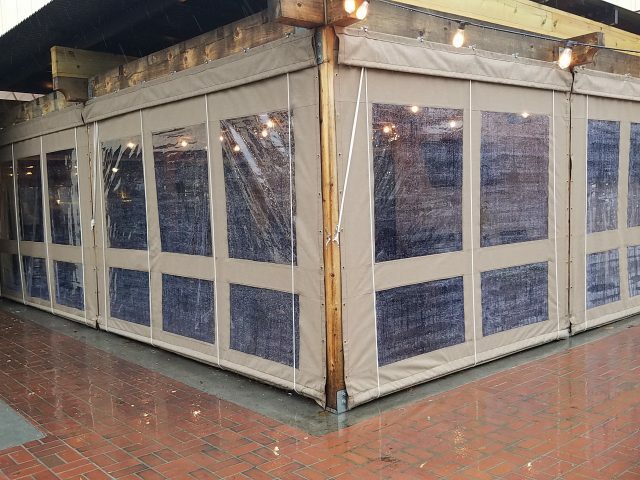 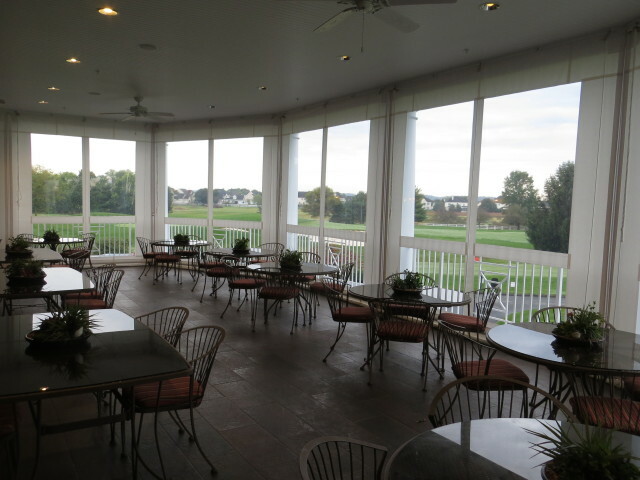 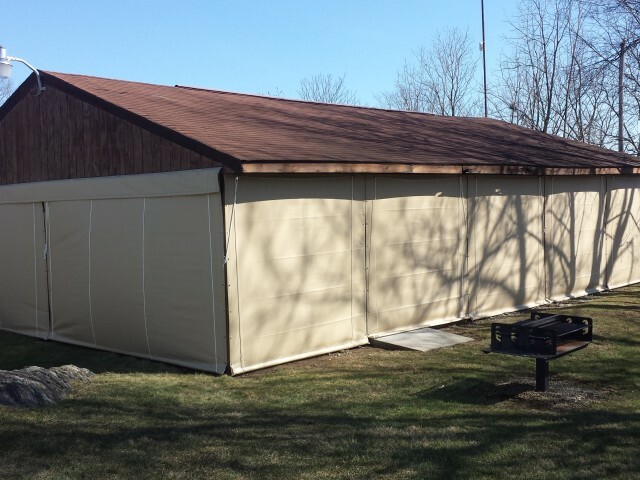 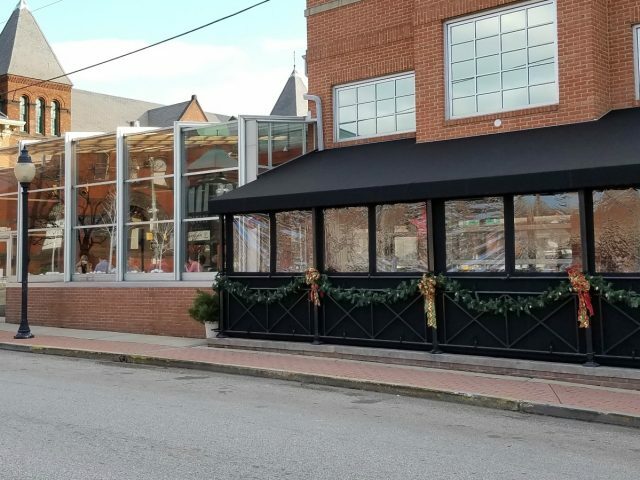 Commercial Drop Curtains/Enclosures Gallery | Kreider's Canvas Service, Inc.
Dear Les, We just wanted you to let you know how very much we love our new patio canopy. 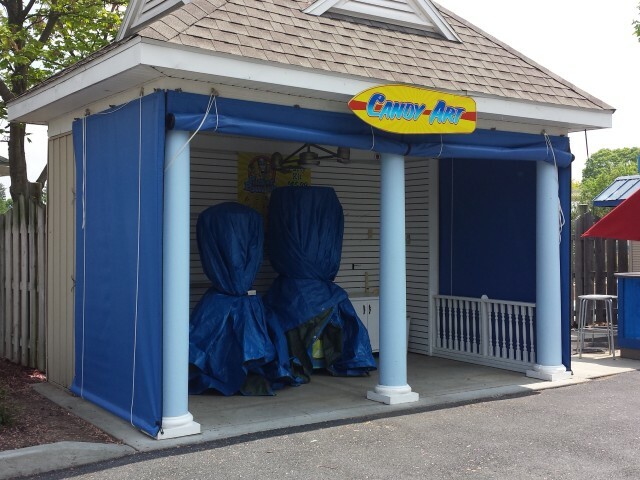 It is exactly what we have wanted and you made it happen. 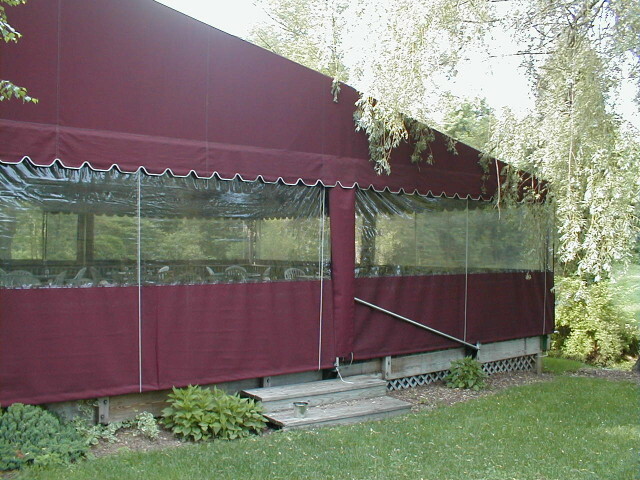 Your personal expertise and knowledge helped us create the added outdoor shade we have been craving. 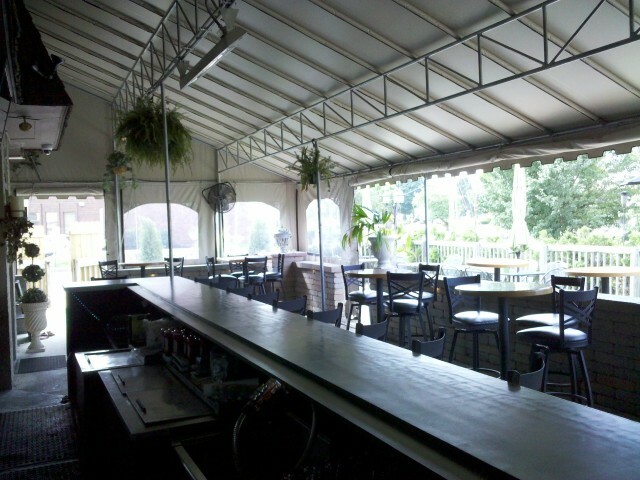 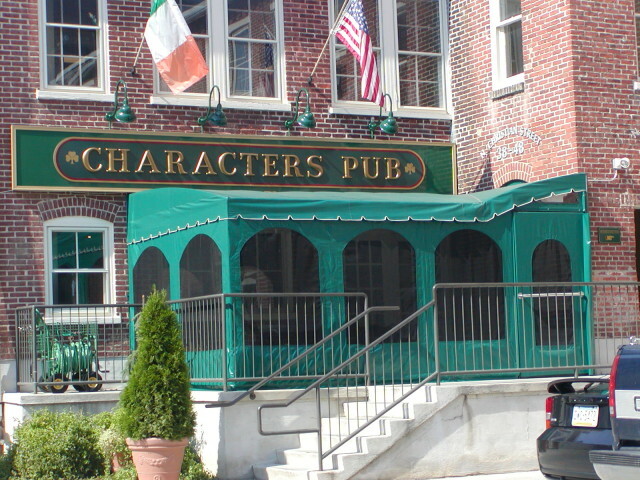 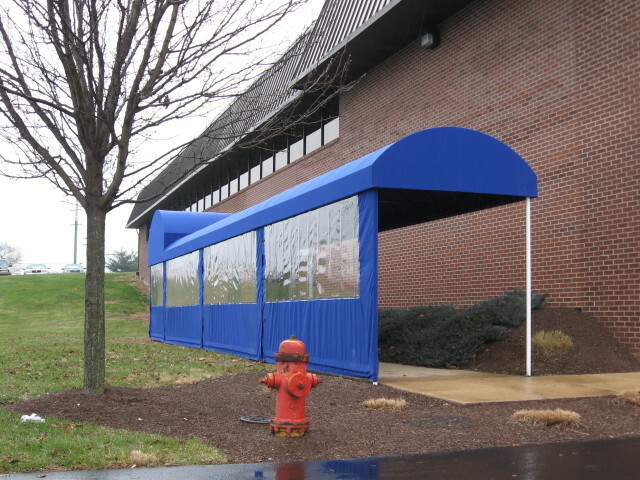 Your staff was extremely professional and did a fantastic job hanging the canopy. 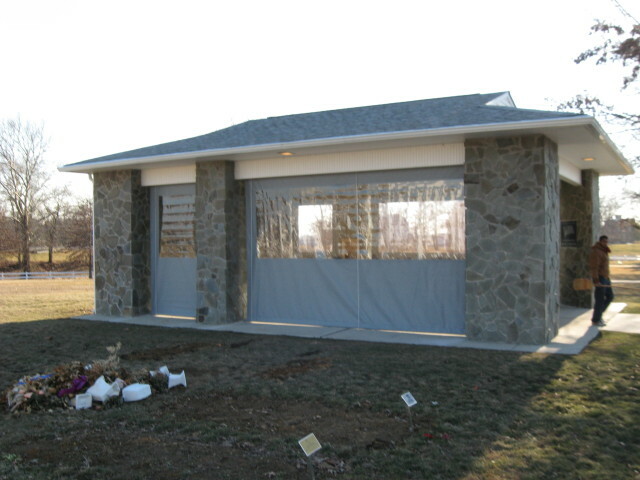 Please stop by and and see the end result.